The Lady Behind The Slime..
As we continue to build this site and look back the history of Nowhere California, it still surprises us the things we have pulled off and the people we have met. The time we talked with the talented Robin Shelby is a great example of both of those things. 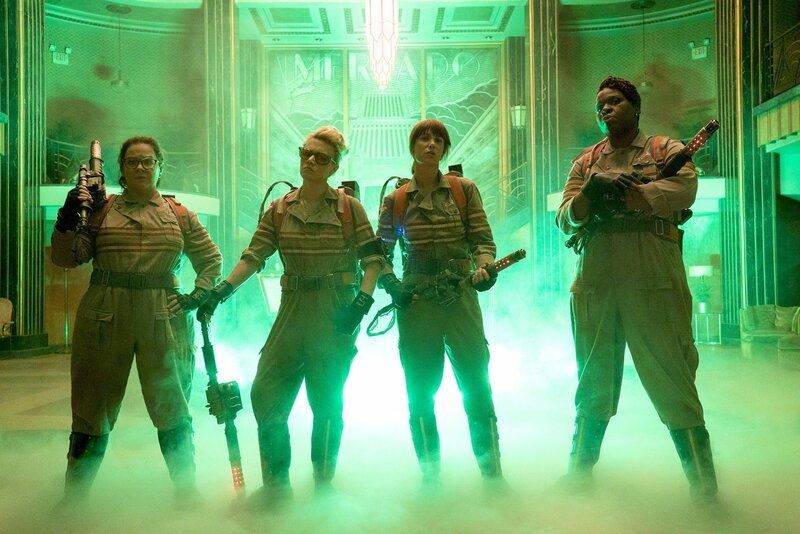 Robin Shelby, for those new to our world, was the actress that performed as Slimer in the 1989 classic “Ghostbusters II” and this performance brought our first interaction, through the ECTO POD Podcast.. The Ecto Pod Talks With Robin Shelby..
After this conversation, we wanted another chance to talk with Robin about her fascinating career and what lead her to this world. So, with the idea, the guys from nowhere ventured outside of the Nowhere city limits and met this amazing individual in person. 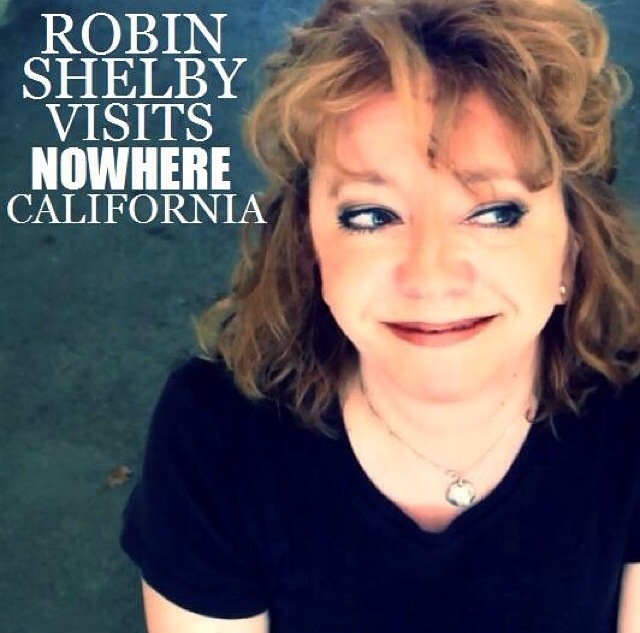 Nowhere California Presents Our Conversation With Robin Shelby..
As most of Robin’s fan know, she is an absolute delight and loves all of her fans. We consider ourselves very lucky to have witnessed this first hand and sincerely thank her for this great opportunity. For More Robin Shelby Check Out Her Site..
And Here Is A Quick Look At Robin’s Talents..